Nothing quite compares to slicing your way down the mountainside on your skis, admiring the stellar views and getting a serious adrenaline rush at the same time. 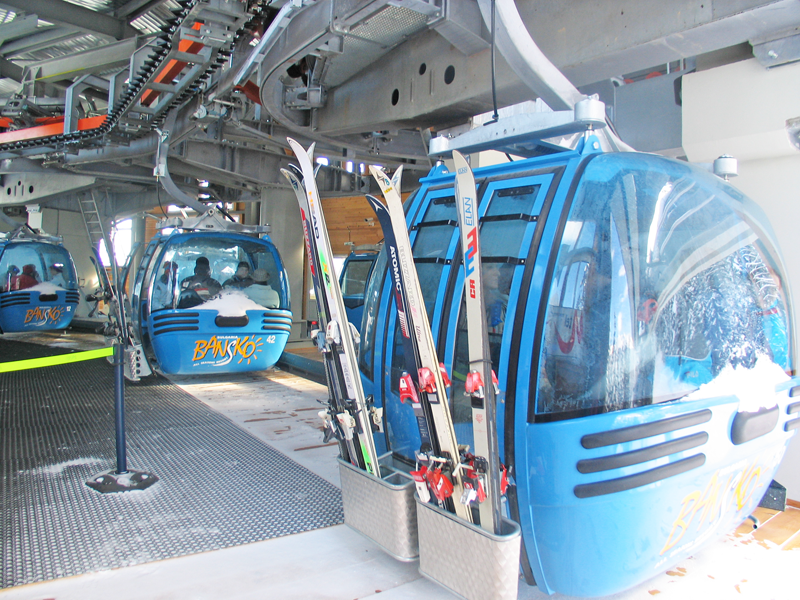 Quite frankly, there's no better place to do it than Bansko, widely considered to be Bulgaria's most modern ski resort. Here are five reasons why it's the best place to be if you're into the sport. Situated as it is at the foot of the Pirin Mountains, you're lucky to have a whole UNESCO World Heritage Site to explore at your leisure. Bulgaria's landscape is at its wildest here, and you're bound to be impressed with the local scenery, which looks as though Mother Nature really decided to let her hair down and enjoy herself. The modern touches make skiing here better than ever, with the resort's new ski lifts, hotels and other fantastic facilities winning international acclaim. You can be sure of being completely comfortable while also being able to get hold of the most up-to-date equipment during your stay here. Bring on the pistes! Nestled amongst the beautiful cobbled streets of the resort, you'll find hundreds of little bars and restaurants serving up their own brand of party atmosphere. They're uniquely Bulgarian and often referred to as 'mehana', even by international visitors. 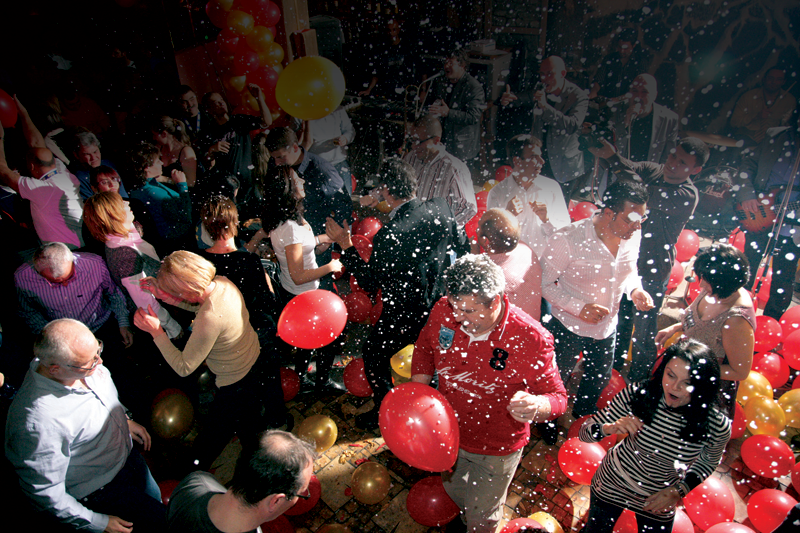 Party with the best of them late into the night as you enjoy Bansko's lively apres ski culture. Despite being internationally raved about, Bansko somehow manages to remain one of the cheapest resorts in the world for a sport that is notoriously expensive. You'll get the best equipment, accommodation and overall experience for the best price - a win-win situation. It wouldn't be worth turning up to Bansko for all this if it didn't have excellent slopes as well. 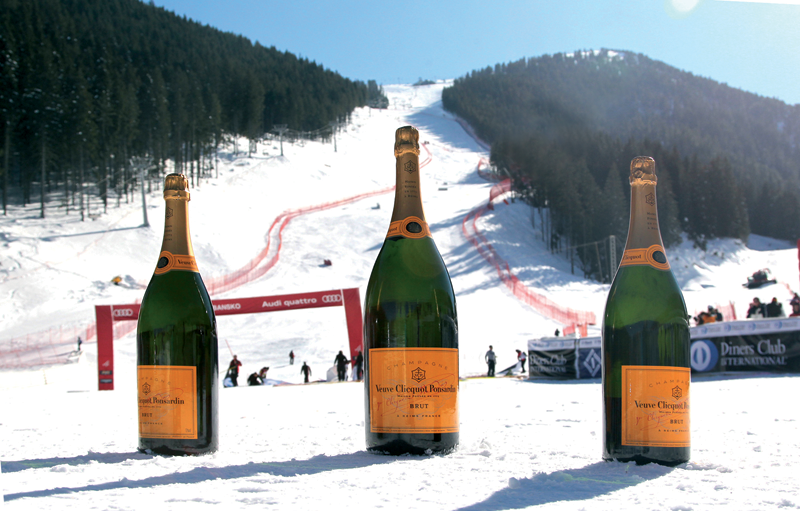 Luckily, the resort excels expectations, with more than 70km of fast-paced piste that will put you through your paces. There are options for beginners, intermediates and advanced skiers, so there really is no excuse not to give this amazing sport a try in an amazing destination. 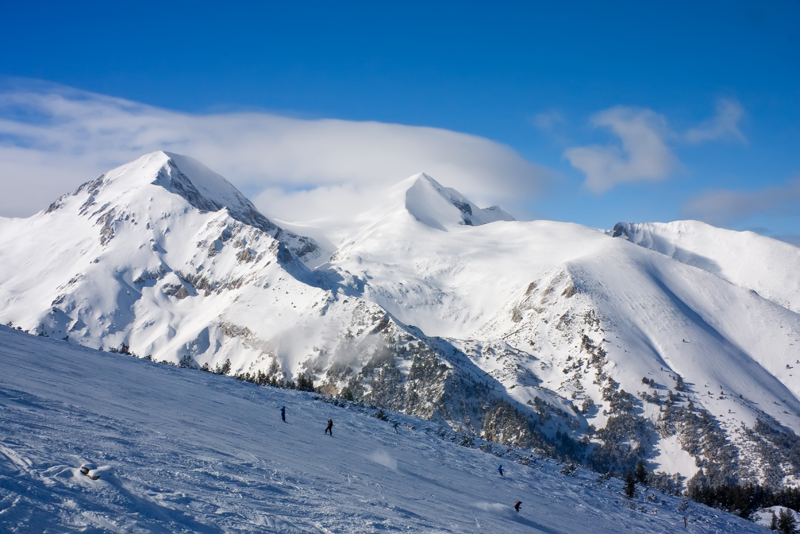 Balkan Holidays offer unbeatable ski deals to Bansko starting from only £271pp. To find out more or to book your ski holiday to Bansko visit our winter ski website.